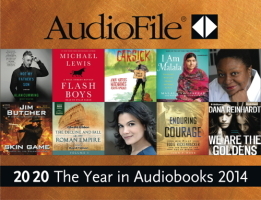 Here are Listening Library’s amazing audiobooks that made AudioFile‘s list! (And check out all of AudioFile’s ‘Best Of’ 2014 here). 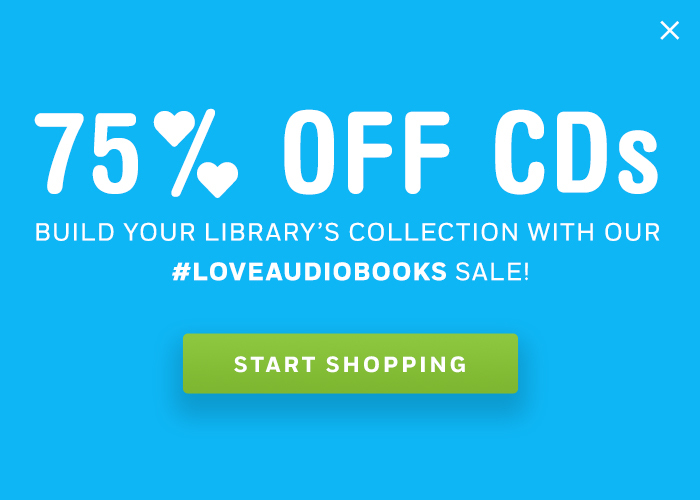 Click here to see AudioFile‘s Best Adult picks. And click here to see the full list of Listening Library’s ‘Best Of’ 2014 titles from the country’s top publications (includes library order form).